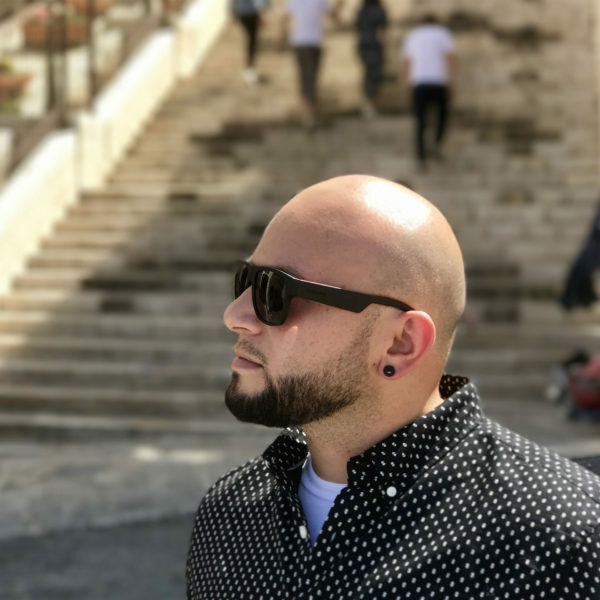 This series of posts is the story of how God used this “rough around the edges,” yet experienced bald-headed pastor to lead the healing of the “over-churched.” Unfortunately, people get hurt by the church and more specifically get hurt by pastors. Pastors are imperfect people just like everyone else, so it’s bound to happen. This type of brokenness at times can cause a church to decline and enter into a state of emergency in regards to its existence. Due to this crisis, churches have a choice to either close their doors or go into redevelopment. That’s where the story begins or should I say, “stories.” I have had the opportunity to lead three church mergers (or bringing churches together). Yes, 3. They all looked different because they were a result of various factors and required specific strategy. 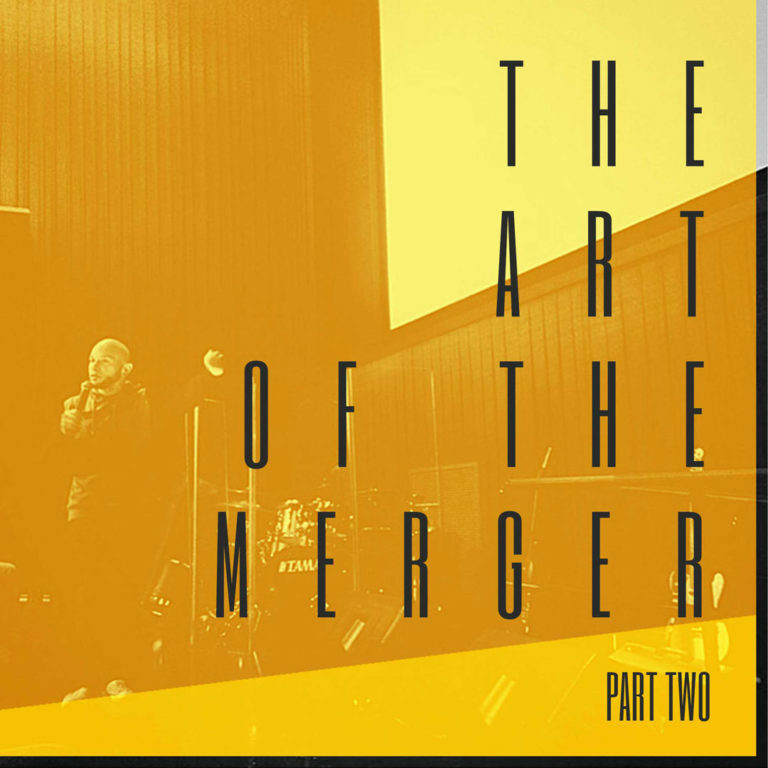 I’ll break down each story in a future post, but for today I want to start laying down some principles that were weaved through each of them in hopes to help anyone else who has the guts to let God lead them through a merger. Church mergers don’t need a hero,They need a teamof influencers. People: If you want to go fast, go alone. If you want to go far, go together. People: If you want to go fast, go alone. If you want to go far, go together. I believe successful mergers don’t happen when one bold pastor comes in and turns everything right side up (or upside down depending upon who you are talking to). This also goes for new church pastors taking the lead role in an established church. Church mergers don’t need a hero, they need a team of influencers. They need the Avengers or Justice League (nerd alert). If you go in there alone, you will quickly feel like you are trying to fight an army with a handgun. Changing culture requires getting rid of the old culture and creating a new culture. In other words, changing the culture takes time! Not only that, it takes a team of people who are sold out to the cause and committed to that new culture. When people struggle with change, they will threaten to leave because, in all brutal honesty, they are hurt and selfish. When a pastor goes on this journey alone, they might face the temptation to cater to those individuals because they don’t want to have a mass exodus of people, especially those involved. When you have a team ready to jump in and pick up the slack, that temptation gets weaker. So how do you get a team behind you? If you have people with you already, use them but continue training and investing in them. Don’t forget about them! The big thing is to find the Influencers/gatherers in the church(es) and get them on your team. A big lesson I learned is that all because people have positions in the church you are merging with, doesn’t mean they have influence. In fact, most of the time the decline of the church is a result of people in positions NOT having influence. Find the “diamonds in the rough” and forge strong relationships with them. They are now some of my favorite people. This takes time, patience, AND confidence. If this is going to work, you can’t inherit systems and teams that don’t fit you. Find people you like and have the capacity to see what you see. Life is too short to work alongside people you can’t stand and people who aren’t working towards the same thing as you. This is about the long haul so think that way.